This 2nd Grade Math for December resource has 30 pages of math work plus a bonus activity which is perfect for December! Great for keeping math skills strong as morning work, home work, math stations, small group work or tutoring! 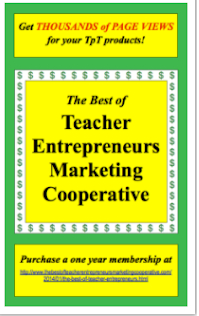 Also, perfect for sub days or days when you have meetings and a teacher friend or aide needs to continue working with your class! ***NOTE: This set is part of a BUNDLE. 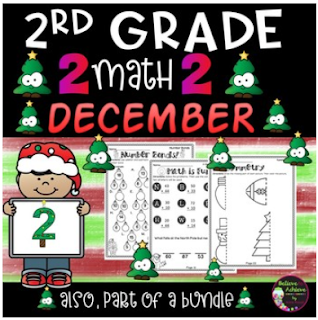 Here's the link to the BUNDLE: 2nd Grade Monthly Math Bundle (year-long!